Johncox made his debut in the AMA Pro Singles class in 2010 at the Springfield Mile, finishing eighth on his Yamaha 450, and rode a limited season. 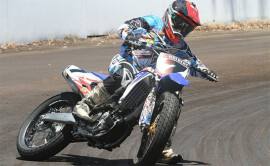 In 2011, he continued to contend the Pro Singles class. He has competed in various levels of dirt track racing and won numerous AMA Amateur National titles. 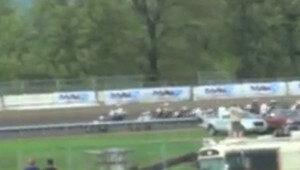 2012 saw Cody win the Springfield Mile in the Pro Singles class. 2014 Earned his National Number by reaching the GNC1 main at Lima. Qualified for two additional main events, including a season-best 11th place finish at the season finale at Pomona. 2013 Earned a victory at Colonial Downs and a podium finish at Springfield. He had two additional main event starts. 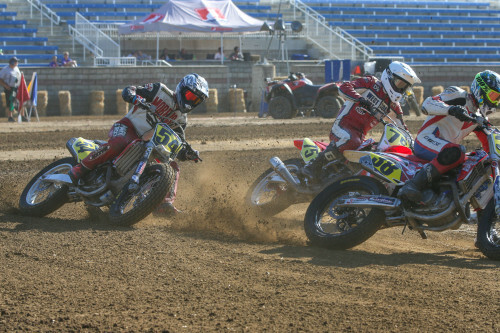 2012 Won the second running of the Springfield Mile and earned three additional main event finishes. 2011 Made eight main events and earned two top-five finishes. Record three main-event starts with a best showing of eighth at the Springfield Mile. 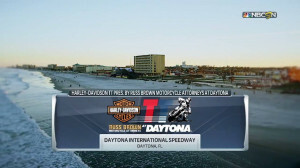 A true indicator of how competitive the Motorcycle Superstore.com Pro Singles Main was is that there were eight different leaders of the 16-lap race..